Belfast’s injecting drugs crisis has prompted a call for action – to bring a drug consumption room to the city as quickly as possible. 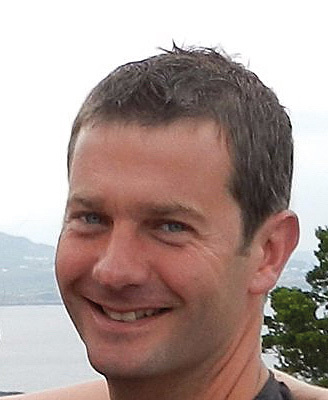 Report from Chris Rintoul. There has been a marked rise in people who inject drugs in Belfast city centre over the last two years. 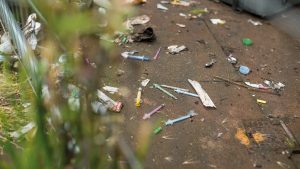 This is shown by a dramatic increase in discarded injecting equipment – in back streets, car parks, public toilets, toilets provided by shops and public transport stations, as well as a number of disused buildings. Further evidence is an increase in the numbers of people begging, accessing needle and syringe provision, and presenting for treatment for heroin dependence, which has been accompanied by sensationalist media reporting and frustration among members of the business community. On 20 February a conference was held at Queens University Belfast. Called Responding to injecting drug use: an exploratory conversation, it was delivered by Extern, a social justice organisation providing services throughout Ireland, and co-sponsored by Queens University and the Belfast Drugs and Alcohol Coordination Team. More than 130 people attended, from diverse perspectives and agencies including the media, politicians, city councillors and the health and social care field. During the last two years Extern have been working with stakeholders across the city to assist in managing what has rapidly become an entrenched issue. 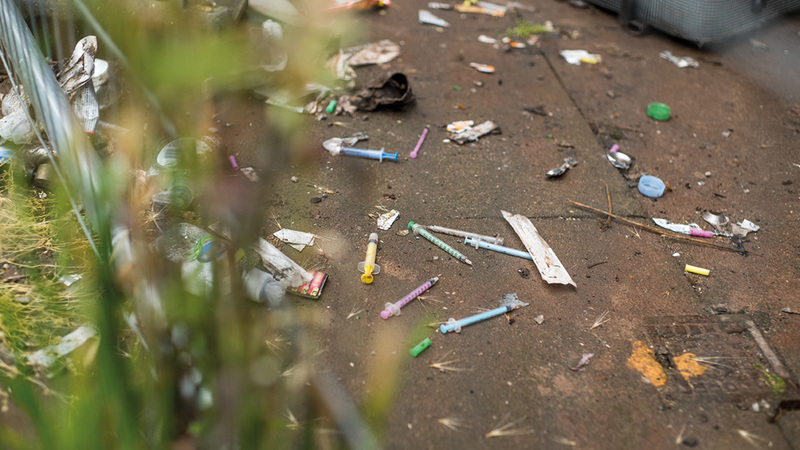 A public expectation that Belfast’s developing heroin ‘scene’ should, could and would be eradicated primarily by law enforcement measures is being replaced with a growing pragmatic awareness that we have to manage what is a health and social issue. As a result, attempts are being made to learn from other cities who have experienced these issues for longer periods. keynote speaker, Professor Carl Hart of Columbia University, NYC. Carl’s impassioned presentation outlined the moral case for a baseline harm reduction response for people who inject drugs (PWIDs) in the city centre, with a drug consumption facility (DCR) in an area where drugs are already bought and used. Next Durham’s chief constable, Mike Barton, outlined his views on how similar problems in Durham could and should be treated, and made particular reference to heroin assisted treatment (HAT) for those who have not benefited from traditional OST medications. His presence attracted a number of high-ranking officers from the Police Service of Northern Ireland and enabled them to consider HAT and the case for a DCR in Belfast. The next speakers were Niamh Eastwood, barrister and executive director of Release, and Neil Woods, an ex-undercover police officer and now chair of Law Enforcement Against Prohibition (LEAP). Niamh outlined the legal issues associated with a DCR within the UK – both the apparent barriers and potential ways to overcome them. She made clear that there is a legal way forward in the UK to the provision of DCRs, if enough popular support exists and the local police force and politicians agree with the concept. Neil then spoke of his very personal journey in discovering the wrongs of the ‘war on drugs’, especially the further damage that law enforcement approaches can do to the most vulnerable. His view is that the legal approach rarely ever reduces the supply of drugs for long and drives the market into the hands of the most vicious criminal supply networks. In the afternoon delegates heard from experts based in Glasgow, London and Dublin on issues these cities have faced in terms of responding to injecting drug use, and the serious problems faced by PWIDs in public spaces. Kirsten Horsburgh of the Scottish Drugs Forum stepped in at the last minute for Dr Saket Priyadarshi, to inform us of the current situation in Glasgow, in light of recent advice from the Scottish Lord Advocate that any DCR in the city would require a change in the Misuse of Drugs Act (MoDA), effectively delegating responsibility back to Westminster and dashing Scottish hopes. Dr Magdalena Harris of the London School of Hygiene and Tropical Medicine highlighted issues she encounters in her current research among homeless injectors, particularly the prevalence of skin and soft tissue infections. Then Marcus Keane, head of policy at Ana Liffey in Dublin explained the process he has been involved in to bring a change in Irish legislation, allowing for the first supervised injection facility in Ireland, which will open up later this year in Dublin. The final session of the day was delivered by Dr Gillian Shorter of the University of Ulster. 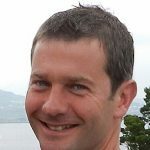 Detailing the range of DCRs worldwide, she identified different models in operation such as medically supervised or not, injection-only facilities or those which cater for people who smoke or even snort heroin, those that cater for heroin use only and those that permit the use of a wider range of drugs. The evidence presented left us in no doubt that wherever a local need is identified, there are clear and unambiguous reasons to consider providing a DCR. The lasting impression I have is of a clear win-win-win scenario in providing DCRs – PWUDs can access a humane, health-promoting alternative to street-based injecting; support services gain an opportunity to engage with them by providing what they most need; and the wider public find that the level of discarded injecting equipment reduces and visible heroin use declines. 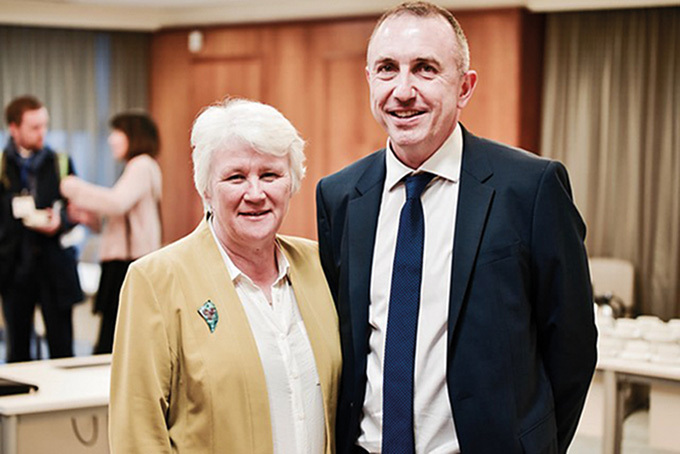 Charlie Mack, CEO of Extern, closed the conference with an eloquent call to action – to join together armed with the evidence we’d just heard and work to make a DCR happen in Belfast. There was a very strong consensus that we must do this, and quickly, as vulnerable lives depend on us along with our courage and determination. A number of other cities in the UK are currently exploring the possibility of providing a DCR of some description. I believe that sooner or later one of these cities will find a way by local agreement with stakeholders in their city (rather than awaiting a change to MoDA) to provide one. My own thinking is that the terminology we use – ‘drug consumption room’ – may be unhelpful, conjuring notions of a libertarian drugs free for all. A more helpful and accurate term is overdose prevention site (OPS), which describes exactly what it is – although it is still limited in that it doesn’t explain that it will allow PWIDs access to wider healthcare and social interventions such as wound care, housing and substitute opioids. Whatever the model, it will undoubtedly prevent fatal overdoses and the spread of BBVs among the people who use it. Terminology is a secondary consideration to the purpose of the service. Extern want to build on the success of the conference in the coming months. We operate a street injectors support service, an ‘old-school’ harm reduction outreach service, which engages with this very hidden, vulnerable population. Since starting in October 2017, staff have successfully reversed three overdoses with naloxone, provided and removed large quantities of injecting equipment, supplied naloxone and much more. In addition, they have assisted PWIDs to access accommodation and even treatment. What if we were able to offer them an overdose prevention site as well? We dream big, and will continue to do so until we have exhausted all options available to us to prevent the need for street injecting. Tony Duffin describes how through local team work, a small charity helped to change the law to allow supervised injecting facilities. Established in 1982, Ana Liffey Drug Project was Ireland’s first low-threshold harm reduction service. As a small charity working in Dublin and the mid-west Region of Ireland, we provide fixed site and outreach services to over 2,000 people each year and have 35 staff, supported by a similar number of volunteers. From 20 January 2012, we were a leading advocate for supervised injecting facilities and played a key a role in lobbying for the introduction of the Misuse of Drugs (Supervised Injecting Facilities) Bill 2017 – which was signed into law on 16 May 2017 by President of Ireland Michael D. Higgins. Gather the evidence and know the argument both for and against your proposed change. While there was only a handful of detractors, it was important to able to respond with certainty. Don’t just know who your stakeholders are, but also know what their needs are. When we communicated with different stakeholder groups, we always tried to speak to their self-interest and explain how our proposed change would benefit them. Engage widely and frequently with traditional media and social media. Early on we were reminded of the old journalists’ saying – ‘good news is not good news’. However, we had newsworthy stories which people wanted to hear. We made our own news. You can’t do it all on your own – we were attempting to do something that had not been done before. We asked for help at a number of key stages. At the end of the day, successfully introducing the legislation was achieved by civil society, legal, statutory and political champions all working together.